I believe I have mentioned my undying devotion to Carla Hegeman Crim, the Scientific Seamstress (see here and here) because hers was the first clothing pattern I ever tackled that made any sense. Patterns often seem to me to assume you know a lot about garment sewing going in, and it is safe to say that I know exactly bupkis about garment sewing. And as with many things I do not understand, I fear it, but Carla's patterns are great at explaining everything, so the shaking stops and and I can let my therapist get back to other patients. 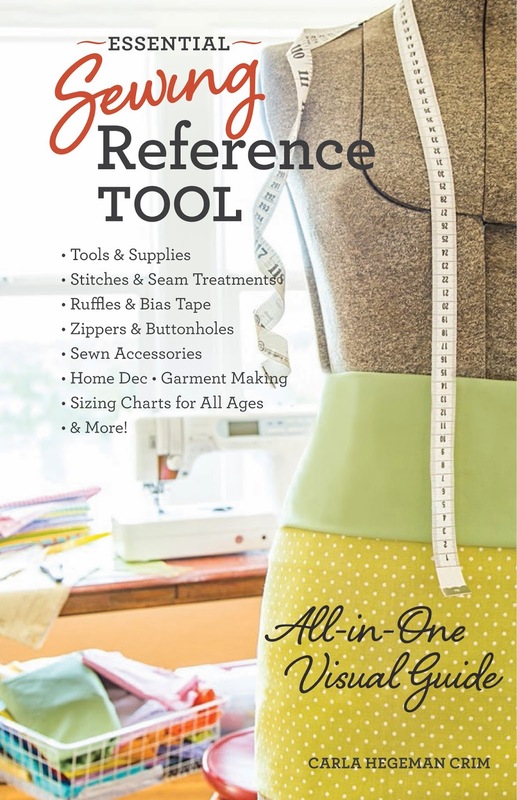 So, I did that jumpy-up-and-downy thing when Carla announced the title of her next book: The Essential Sewing Reference Tool: All-In-One Visual Guide. 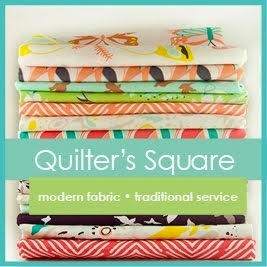 I love that you can look up table linens in this book and see yardage requirements for different size tablecloths. Or all the different ways there are to sew in a zipper. Or what different types of straight pins are and what they're for. And sewing machine feet! There are so many. Who knew? 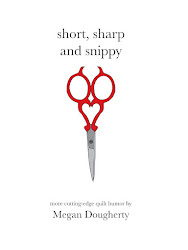 This book won't teach you how to sew and there are no projects contained within, but those are not criticisms. There was also no bribery chocolate attached to my e-copy and that damn well IS a criticism. Journalistic integrity demands that I give an honest opinion, but maybe I would have given an even more enthusiastic honest opinion if someone had seen fit to slip mama a little something. We'll never know now, will we? Seriously though, I was very, very impressed with this book, as I have been with everything Carla has ever done. Excellent work, Carla! And thank you for letting me be a part of your book tour! Would you like to win a copy? Leave me a comment below telling me what you'd bribe me with to give your book a good review by midnight on Wednesday, March 12 and I'll announce the winner on March 13. A U.S. winner will receive a paperback copy of the book; international will receive an e-copy. Quilting Isn't Funny Quilt Dots!